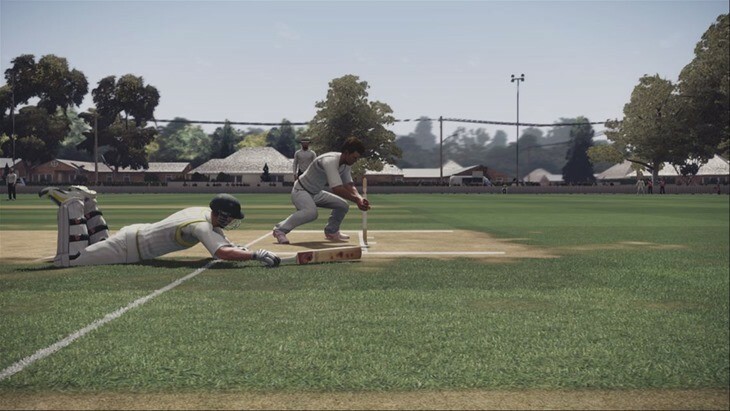 Way back in April 2014 Don Bradman Cricket 14 was released for the Xbox 360, PlayStation 3 and PC and I was lucky enough to review the game then on the PlayStation 3 and I really did think the game was excellent giving it a 8.7/10. Fast forward nearly a year and the game is now being released for the current generation consoles, the PlayStation 4 and Xbox One, and I’ve managed to score a copy to see how or if the game has changed at all. Don Bradman Cricket 14 is a pleasure to play and the different difficulty levels will hopefully have you hooked for years to come. I’m personally hoping the sales are strong and the sequel keeps the base experience and ramps up the graphics, adding a bit of polish to mitigate the small hiccups. 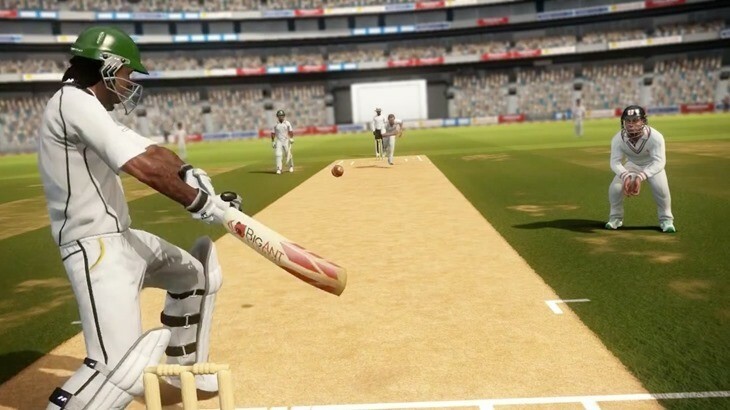 Unfortunately I have no insight into the real sales figures but the rumour is that this game has been selling extremely well in pretty much all cricket-playing nations which is good news for cricket fans around the world. And granted this isn’t a sequel but rather a re-release of the same game on newer platforms but did it fulfil those original dreams? It’s been a year so it’s hard to say for sure but the game definitely felt a lot more polished from my last experience. Little things that annoyed me last time like the canned animations and repetitive behaviour of the fielders and bowlers were definitely improved. The wicket keeper now only goes for the bails if there is a chance of a run out or stumping, well generally. And the fielders will under arm the ball in if the batsman aren’t out of their crease. Batting is still a very difficult experience but the more you play the easier it gets and the more you will enjoy the subtleties of the batting experience. Flicking the right analogue stick to the right will result in a huge variation of shots depending on how the ball was pitched, where you are on the crease and, most importantly, the timing of that flick. In my school days I was your typical big hitter. I didn’t have the subtle techniques to angle the ball down past the keeper for some sneaky runs or direct it perfectly between two fielders. My technique was to klap it as hard as possible and hope it made it over the ropes. It’s something which let me down as the opposing bowlers started to become more skilled. And that is exactly how it works in the game, move down the wicket to heave a mighty 6 over the bowlers head and you can pretty much guarantee the next ball will make that an impossible feat to repeat. You need to practice a wide variety of shots and some clever quick running to steal a couple of runs. If you are a cricket fan and a gamer then this is a game you really want to own. Remember though this is more a cricket simulator than an arcade classic and as such you are going to be spending your first few hours figuring out exactly how the game plays. If you already own the game on a last generation platform then there definitely isn’t enough improvement to buy it again, but if you held out from buying it when it was released last year and are wondering if you made a mistake, then go buy it now. Don Bradman ‘14 was the best cricket game of the last generation and is now the best cricket game of this one. Granted it’s the only one really but it’s a worthy holder of the title for now. Next article Midweek Movie Mouth-Off: what did you think of the Academy Awards?